Billionaire by Danelectro’. The name alone raises a wry smile. 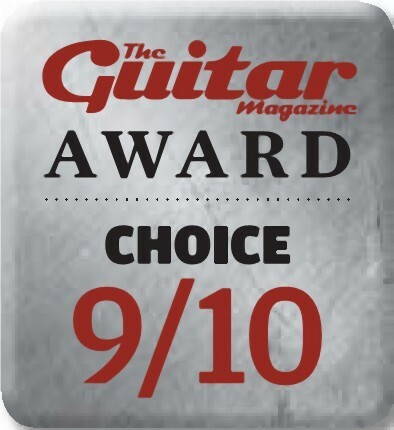 Despite their budget price point, Danelectro pedals have often punched above their weight class when it comes to sheer musicality. 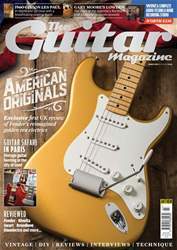 Some of the company’s pedals (the long discontinued Back Talk reverse delay being a case in point) have become classics – commanding high prices on the second-hand market. 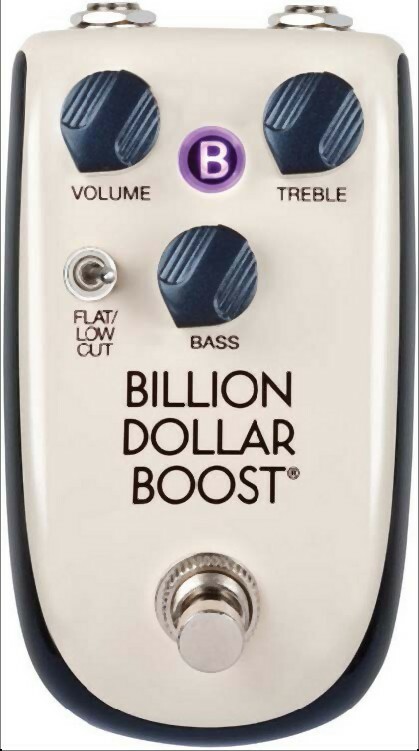 Unlike the usual plastic cheap and cheerful Dano pedals of old, however, the Billionaire range offers true-bypass, die-cast construction, sleek lines and some useful features that may elevate them above the competition.